Did someone say heroes? Yeah, I thought so. So maybe they aren't the most perfect role models. (See history of issues with body image and the fact that Mary Kate had bowls filled with cigarettes as centre pieces at her recent wedding.) But I grew up with these chicks and not much has changed from when I pined after their bandanas and fresh-to-death clothes in So Little Time, to now. 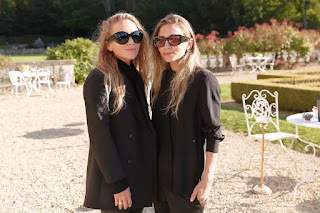 The coolest twins in the world know a thing or two about style and have the most enviable wardrobe in. the. world. 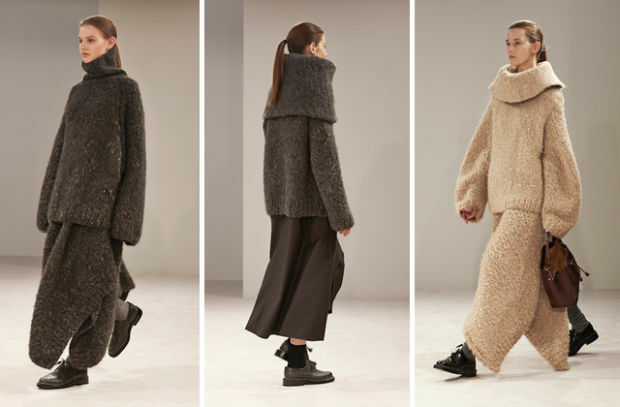 They also make their flawless wardrobe available to us through their fashion lines Elizabeth and James and The Row (albeit and wholly unreachable prices). 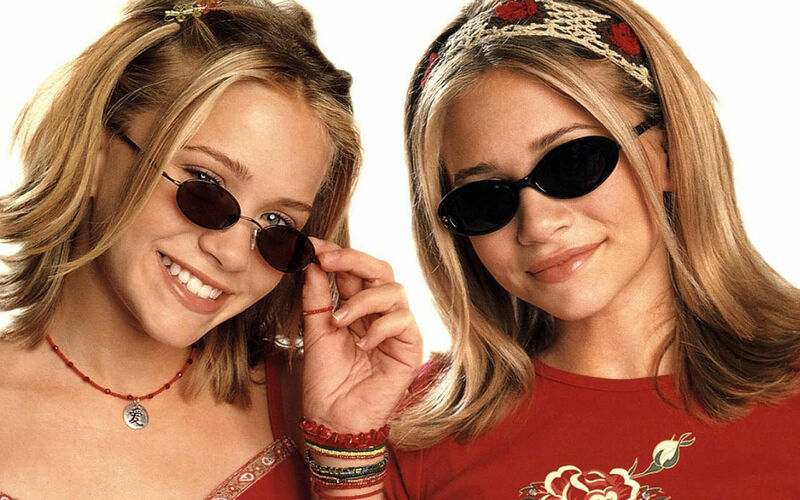 Their androgynous and oversized signature look is the epitome of cool, but whilst they manage to look effortlessly chic, my efforts to recreate this are far less successful. Instead of looking like I have just strolled off the runway, my baggy attire makes me look more like I have just crawled out of bed... and not in a good way. Unless you have a waif like figure like my dear chums, the Olsens, oversized is generally not kind. It's a dangerous game trying to stop your boyfriend jeans from just accentuating the bits you're trying to hide, making you look approximately four dress sizes bigger and hiding any good bits you might have in the process. I also have it on good authority that this look isn't exactly a favourite with the male species. But all this doesn't stop me from loving it... or the twins. My attempts to be them will continue, undeterred. And, yes maybe it will repel boys, but my god, at least I will be comfy.